In response to many requests, we are providing this listing service to our Premium Members and Corporate Sponsors only. Please contact us for further information. 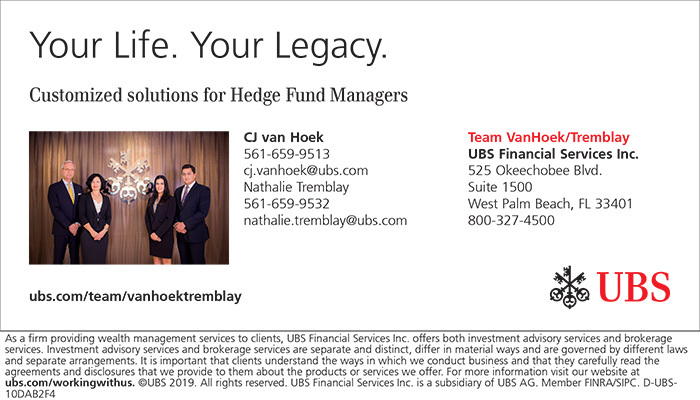 PBHFA.Org is a website owned and operated by The Palm Beach Hedge Fund Association. The Deal Flow Network section of the website is provided as a service to our members and other qualified individuals. Pursuant to SEC Rule 506(c) from the JOBS Act, managers can participate in general solicitation and advertise their fund to the public without losing their Regulation D exemption PROVIDED all investors in the fund are accredited investors AND the manager takes “reasonable steps” to verify their accredited investor status. 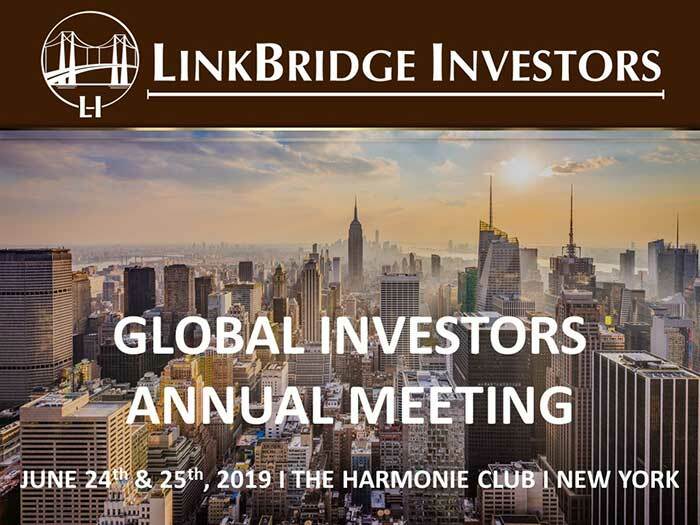 Investment opportunities posted on the Site are available to “Accredited Investors” only and each investor will be required to provide documentation evidencing their accredited status as required by U.S. securities regulations. All accredited investors using the Site must acknowledge the speculative nature of these investments and accept the high risks associated with investing. These risks include the ability to bear the total loss of your investment without a change in your lifestyle. The securities are offered pursuant to an exemption from the registration requirements of the Securities Act of 1933, as amended (the “Securities Act”), and are not required to comply with specific disclosure requirements that apply to registration under the Securities Act. Neither the US Securities and Exchange Commission nor any state regulator or other regulatory body has passed upon the merits of or given its approval to the securities, the terms of the offerings, or the accuracy or completeness of any offering materials. Neither Palm Beach Hedge Fund Association nor any of its directors, officers, employees, representatives, affiliates or agents shall have any liability whatsoever arising, for any error or incompleteness of fact or opinion in, or lack of care in the preparation or publication, of the materials and communication herein or the or that the valuation of any securities offering is appropriate. 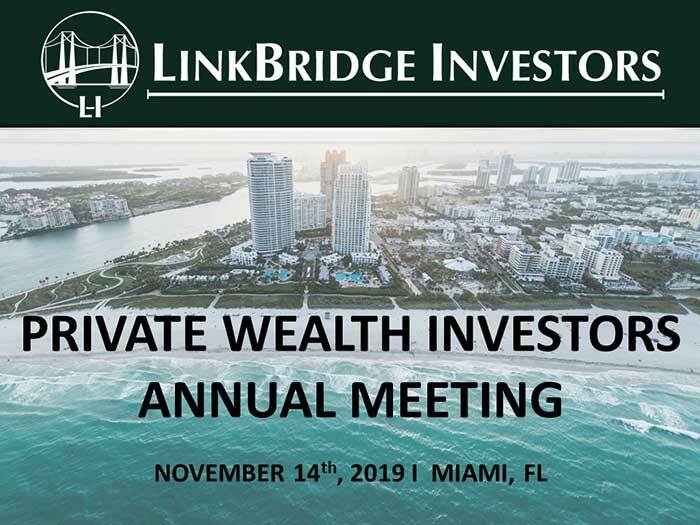 The Palm Beach Hedge Fund Association does not provide investment advice, provide analysis or recommendations regarding any offering posted on the Site. Prior results are not indicative of future performance; actual results may vary materially. All investors should make their own determination of whether or not to make any investment, based on their own independent evaluation and analysis. You are strongly advised to consult your legal, tax and financial advisors before investing. The securities offered on this Site can only be marketed in jurisdictions where public solicitation of offerings are permitted; it is solely your responsibility to comply with the laws and regulations of your country of residence.